Learn 3500 French nouns, articles and verbs to enrich your vocabulary. Memorize most common French words. Listen pronunciation of the words. Learn with word games, phrases and word lists. Best flash card app to learn French most common vocabulary and words! - Flip the flashcards to find out the meaning of the French words. 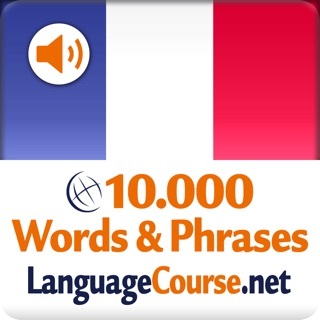 - Listen pronunciation of the French words, verbs, phrases, articles.